LONDON (Reuters) – Iran’s exports of crude oil were higher than expected in January and are at least holding steady this month, according to tanker data and industry sources, as some customers have increased purchases due to waivers from US sanctions. Increased exports from the Islamic Republic might prompt renewed US efforts to clamp down on flows. However, this would run the risk of driving up oil prices as Washington is also seeking to curtail exports from another foe, Venezuela. 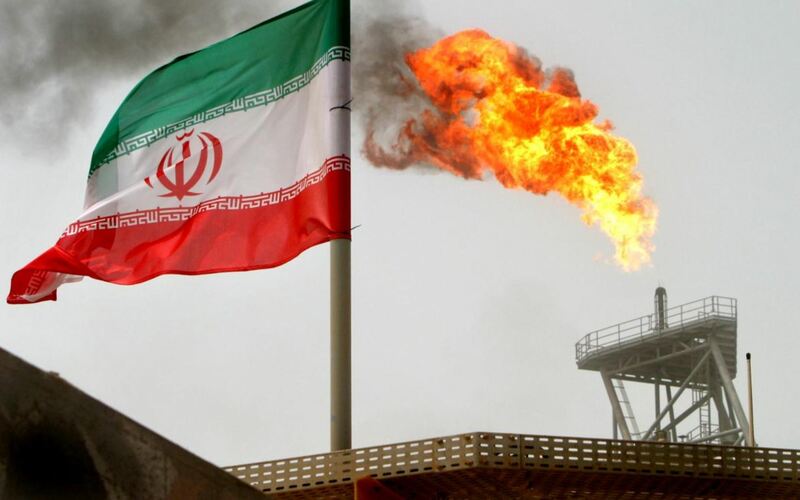 Washington gave waivers to eight buyers – including China, India, Japan and South Korea, which were all purchasing Iranian crude in February, according to Refinitiv.